Does your ICBC policy give you an iron clad guarantee of insurance protection? No. There are ways you can forfeit that protection, leaving you to face the same crippling financial consequences as if your vehicle had not been insured at all. I am going to review three ways that ICBC insurance protection can be forfeited. One is at the time you insure your vehicle. There is a section of the Insurance (Vehicle) Act, section 75(a)(ii), that says your insurance rights are forfeited if you knowingly misrepresent or fail to disclose information when you apply for insurance. 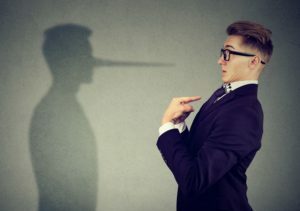 A “little white lie” to reduce insurance premiums, such as who the principle operator will be, will result in a whole lot more than a slap on the wrist if you cause a crash. You will likely be left with zero insurance coverage. The reduced premiums you pay might as well have been flushed down the toilet. This scenario played out in a lawsuit, Lau v. ICBC, 2012 BCSC 1226. It was perhaps an all too common scenario where a father had purchased a brand new vehicle for his son, but falsely named himself as the principle operator. The son was solely at fault in a crash that not only caused the total loss of the vehicle but also resulted in unresolved claims of injured victims of the crash. A lawsuit was brought against ICBC to force them to provide insurance coverage. Because of the false declaration of principle operator, the case was dismissed, leaving father and son with zero insurance protection. Not only were they left holding the bag on the over $40,000.00 loss of the vehicle, but they faced personal responsibility for what might have been dramatic losses of the crash victims. Another way to forfeit your insurance coverage is to drive while impaired. Doing so exposes you to stiff administrative penalties and potential criminal prosecution. But those consequences might pale in comparison to forfeiting liability insurance coverage if you cause a crash. Section 55(8)(a) of the Insurance (Vehicle) Regulation provides that ICBC is not required to provide insurance coverage if you are intoxicated to the point that you are incapable of proper control of the vehicle. This scenario played out in the court decision of Hamman v. ICBC, 2017 BCSC 831. Mr. Hamman had caused a rear-ender crash. 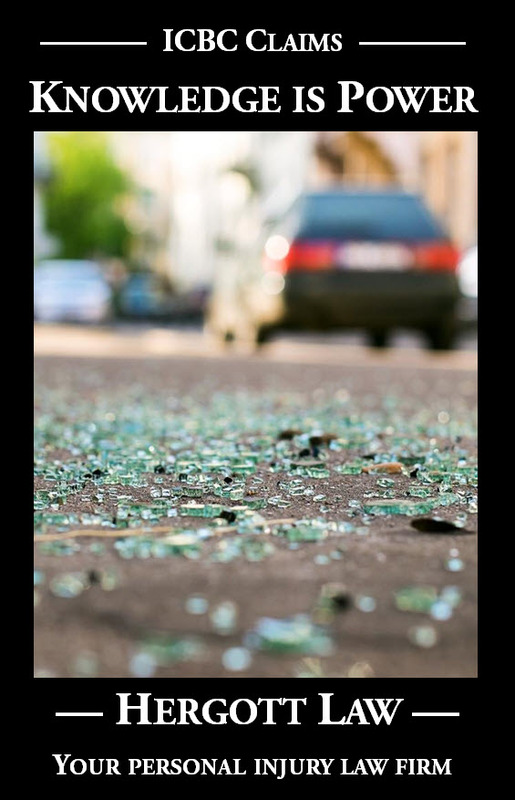 An injured occupant in the vehicle he rear-ended was compensated by ICBC in a settlement of $212,000.00. Mr. Hamman brought a lawsuit against ICBC for insurance coverage. ICBC counterclaimed for reimbursement of the $212,000.00 paid to the injured victim, claiming that Mr. Hamman’s insurance coverage was forfeited because he had been impaired by alcohol. With overwhelming evidence of Mr. Hamman’s intoxication, including breathalyzer readings in the range of 0.17%, ICBC was successful resulting in a judgment against Mr. Hamman of $212,000.00 plus interest, plus costs. A third way to forfeit your insurance coverage is by being dishonest with ICBC after a crash has occurred. Section 75(c) of the Insurance (Vehicle) Act provides that your insurance rights are forfeited if you make a willfully false statement with respect to the claim. This can lead to an ironic result if you lie, mistakenly believing that your driving behaviour would have disentitled you to insurance coverage. That lie, in itself, can result in a forfeiture of your coverage even though your driving behaviour would not have. This was the result in Narayan v. ICBC, 2015 BCSC 994. At the scene of the collision, Mr. Narayan admitted to the police having consumed some alcohol and was issued a 24 hour prohibition. For whatever reason, he was not required to undergo a breathalyzer, nor was he required to undergo coordination testing. Alcohol consumption does not, in itself, forfeit your right to insurance coverage. There must be evidence of intoxication to the point that you were incapable of proper control of the vehicle. There was no evidence of that in this case. But Mr. Narayan lied to ICBC. He was specifically asked if he had consumed any alcohol in the 24 hours before the collision. Rather than telling the truth like he had to the police at the scene, he denied it to ICBC. Had he been honest with ICBC, his insurance would have been valid. Instead, ICBC was successful in having Mr. Narayan’s claims dismissed, and achieved a counterclaim against him for reimbursement of the amount paid to settle the victim’s claim. Insurance coverage is complex stuff. It is an area of the law that I have only passing familiarity with because I act only for injured victims, never for those who cause crashes. I very strongly recommend that you have a consultation with a lawyer (not me) if any of these issues come up for you. But, generally speaking, being honest with your insurance company is a really, really good rule of thumb!